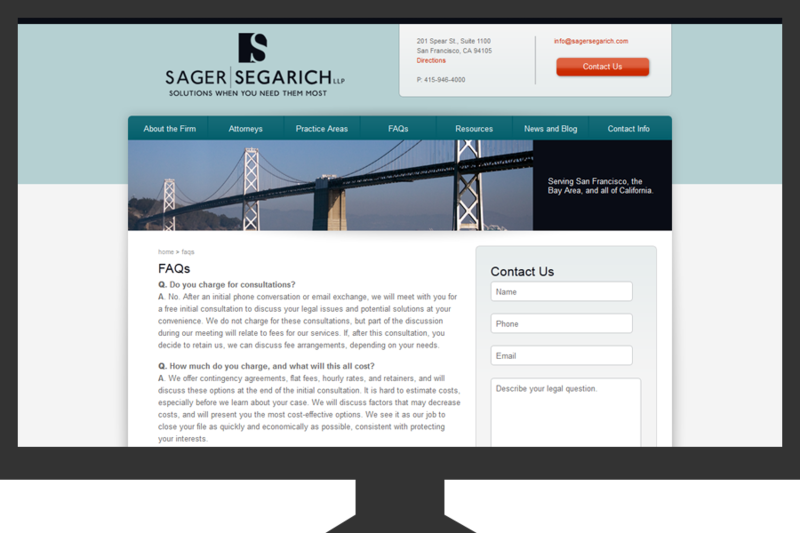 We worked hand-in-hand with Sager Segarich to develop their law firm site. 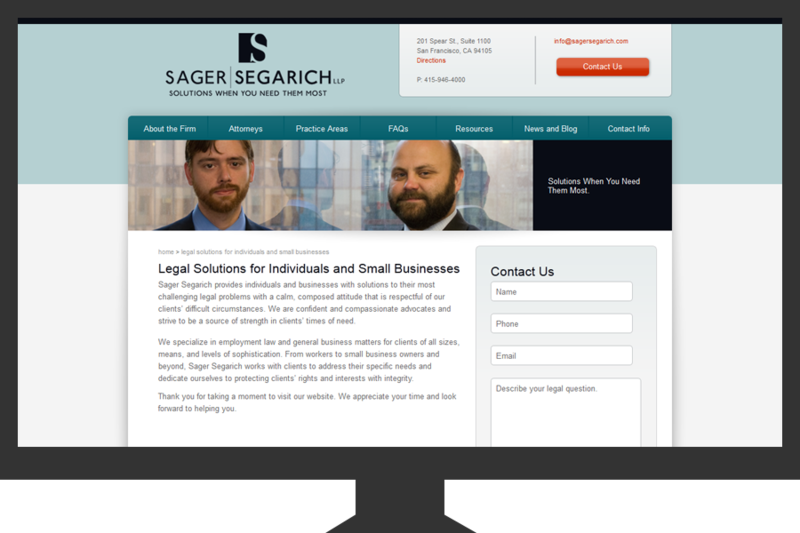 We designed and developed the entire site; with the exception of the blog. 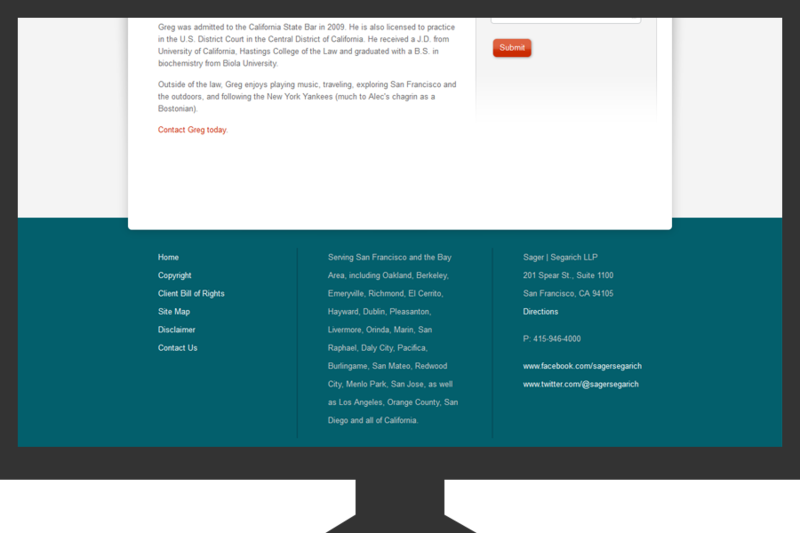 Everything else is built on Imaging Construct’s original framework. 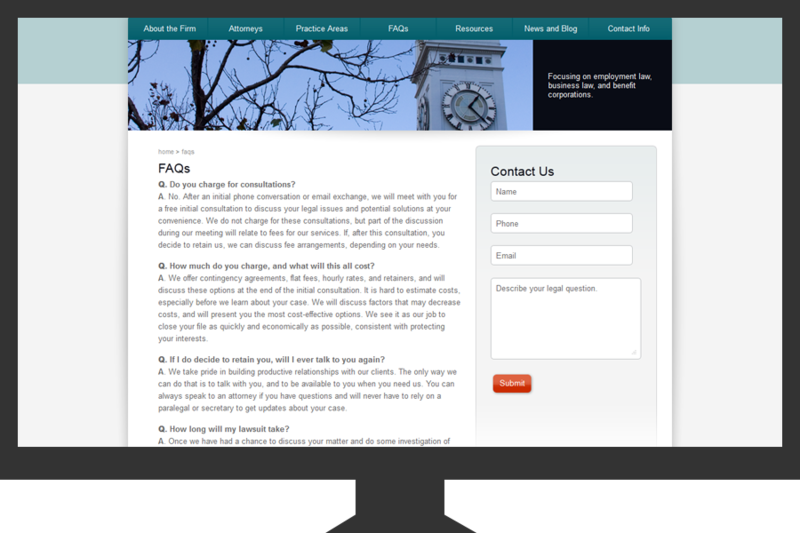 The site’s framework allows for extensive SEO.